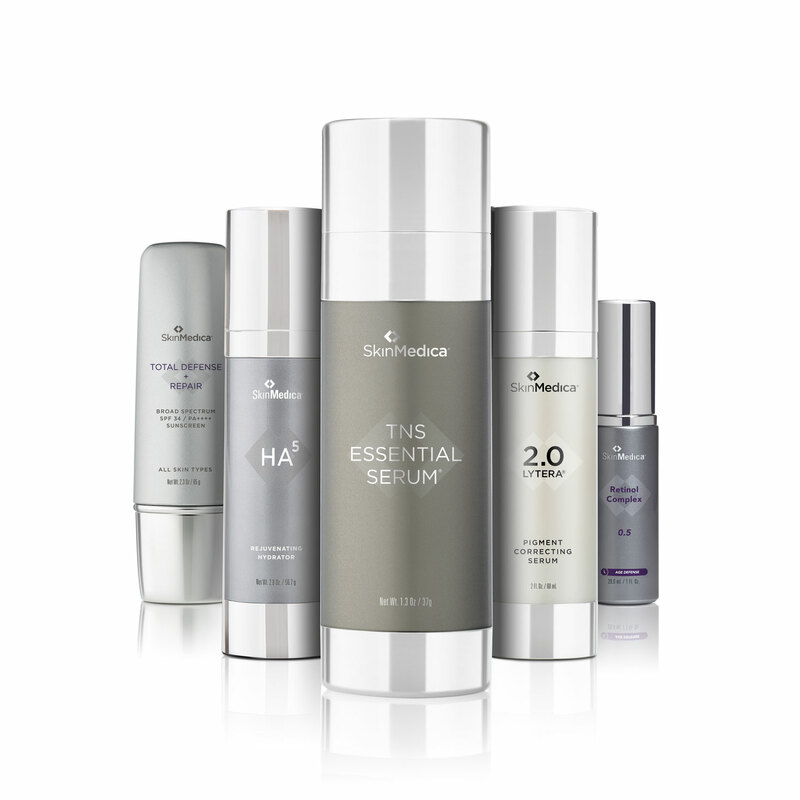 Skin Medica products are leading the science of skin rejuvenation with their clinically tested, age defying formulas. 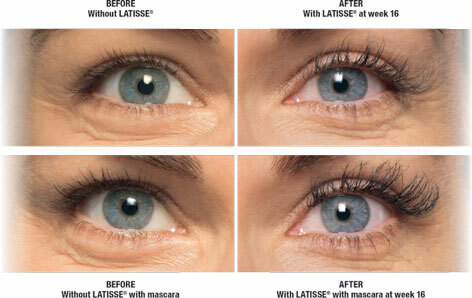 We carry a wide range of products to meet your individual skin care needs. 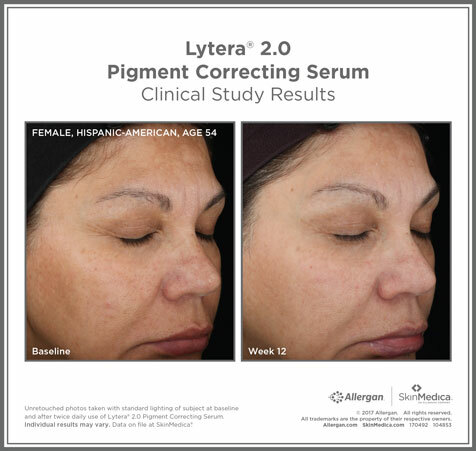 We carry products to help even skin tones and pigments, stimulate collagen production to remove fine lines and wrinkles and a simple 3 step system to treat acne prone skin. We even have a skin care system formulated especially for men!Renew skin and to reduce the appearance of fine lines and wrinkles and prevent post-shave irritation, including redness and razor bumps. 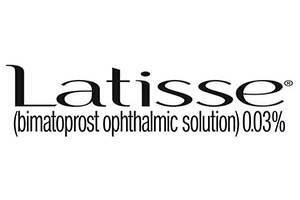 LATISSE is a prescription treatment for hypotrichosis (inadequate or not enough lashes) to grow eyelashes longer, fuller, and darker. 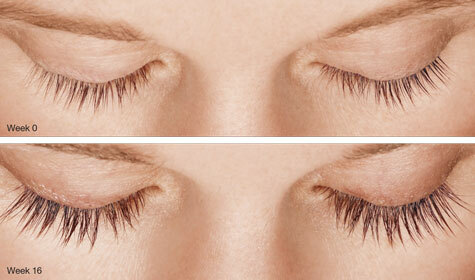 Say goodbye to monthly hour long visits for eyelash extensions and grow your own long, thick, dark eyelashes for a fraction of the time and a fraction of the cost!